Gone are the days of the dreaded "Old Folks Home." Today, the senior living industry has tailored their community living centers to the varied needs of the growing population of seniors. As a leader in the industry, Prestige Care offers community living at all levels. Independent Living-Luxurious apartments allow you to remain independent. Month-to-month leasing is available. 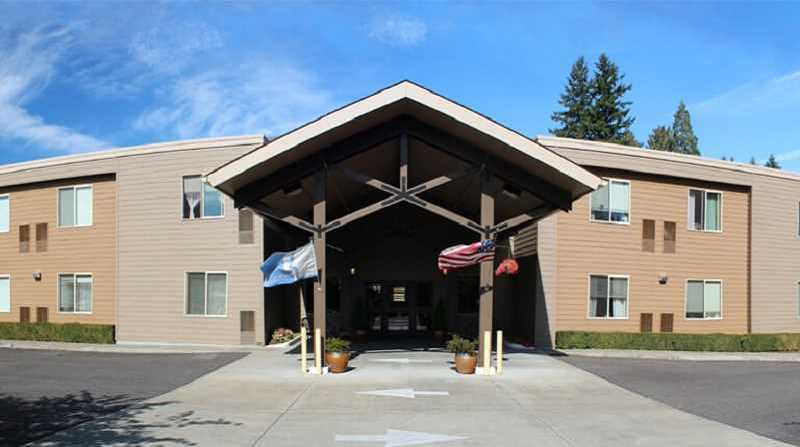 Assisted Living-Like independent living, enjoy your private apartment with the added bonus of community dining, housekeeping services, transportation services, and a community calendar filled with classes to enrich your mind and body. Our Celebrations program is designed to keep you active and connected, enriching your life and enhancing your wellbeing. Rehabilitation & Post-Acute Care-At Prestige Care, we specialize in short-term recovery. Our goal is to help the hospital-to-home transition with our highly skilled team. Memory Care-With more than 5 million Americans suffering from Alzheimer's or dementia, many lack the ability to live independently. Our memory care communities specialize in creating memory routines with our award-winning Expressions, with a staff specifically trained to help seniors with cognitive loss and a focus on safety. Home Care-We offer extended services to your home, too. Our staff helps seniors who desire to remain in their own home by providing care and support services. If you or a loved one are starting to wonder about senior living, call today to schedule a guided tour.